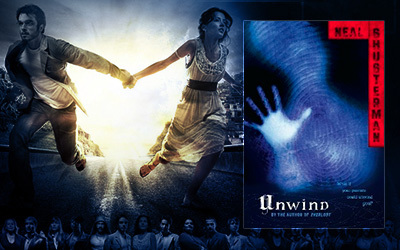 Unwind has been my first dystopian story (if I remember well). To be honest, I could go back and underrate so many books I’ve read over the past years, because after re-reading this one I know for sure: there is no place for them on the same shelf as ‘Unwind’. It totally blew my mind – then and now. It has the most complex world building, the strongest characters, the most emotional and believable plot. The thing is… I could see all this happening – the unwinding, the greed, the terror of it all, everything. It feels this real. It makes sense. It is horrible, still I can’t take my eyes off it. I might write down a few thoughts at some point, ’till then I will leave you with my old short review. It’s hard to talk about this book because there is nothing left to say.. it says it all by itself. From the first page the 3 main characters (Connor, Risa, Lev) have some emotional (almost heartbreaking) stories to tell about before and after meeting each other, and you can not ‘not care’ about their destiny, about what might (or will) happen to them. Without noticing you start to know them all, to feel their pain, their struggle and you keep reading every page hoping with them that they will make it in the end, that they will be safe on the next stop, that they will get to have their 18th birthday and be free again. Neal Shusterman created a new frightening world where you are worth as much as your body does, a world where a parent doesn’t just punish a child by sending him to his room, or taking his phone.. in this world parents can make you exist only through the parts of your body, inside other people’s bodies. And what can be more frightening that existing by not existing anymore? 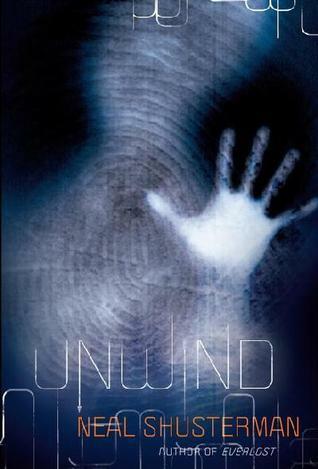 “Unwind” is that kind of book that you enjoy reading, and can’t put down, that kind of book that will keep you thinking after finishing reading it, that will make you understand how much your life is worth living. I just keep thinking about how lucky I am that I live in a better world, that I can decide about my life, that I can still change what I did wrong, that I can just ‘be’. 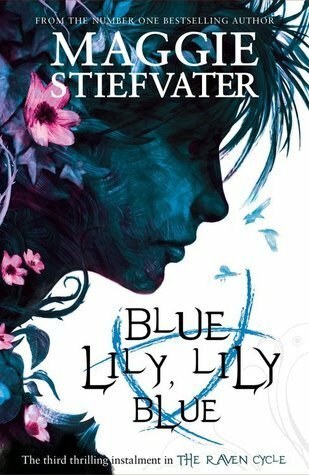 I liked the characters whom are smart and strong, I loved the twists of the story, and the hidden messages between the lines just touched my heart from time to time. 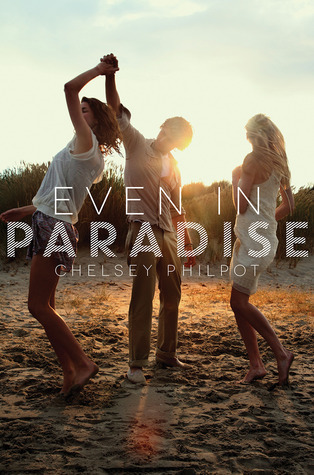 It’s a wonderful biter-sweet story about life, love, friendship and hope. “What if . . . what if . . .
“What if it’s a harvest camp after all?” says Emby. Connor doesn’t tell him to shut up this time, because he’s thinking the same thing. They all think about that. Hayden is the next to speak. “My lips’ll go to a rock star,” says Connor. Note that it contains some spoilers!